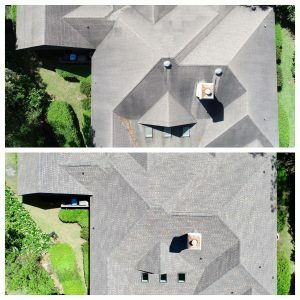 Coastal Georgia Quality Roofs » Free estimates on any roof repair or renovation project. Experience why we are the best in the roofing and restoration business. Look no further, than Coastal Georgia Quality Roofs for top quality products and services in the Glynn, Camden or McIntosh County. We have a reputation for quality workmanship at affordable prices, and we are happy to give free estimates. Homeowners and businesses alike will benefit from the knowledge, experience and commitment to customer satisfaction that are the cornerstones of Coastal Georgia Quality Roofs. We provide full roofing and restoration services to both residential and commercial markets. No single home improvement project can have such a significant impact on your home or business as installing a new roof. Choose an experienced contractor you can trust. Coastal Georgia Quality Roofs offers a full range of residential and commercial roofing options and services. We know you have choices when the time comes to select a roofing company. Let us help make your decision an easy one. We would like to offer some advantages that we feel set Coastal Georgia Quality Roofs apart. 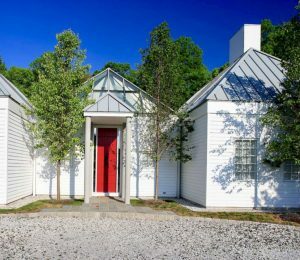 In 2016, our sister company, Northeast Georgia Quality Roofs, celebrated the milestone of roofing homes and commercial properties in Athens, Ga. and the Northeast Georgia area for 11 years. As our customer base grew we realized we needed to expand. We have a strong family base and support system in Coastal Ga. with ties to St. Simons and Brunswick dating back nearly 50 years! We decided to address the needs of clients in this area that wanted the best service, installation, materials and warranties available. 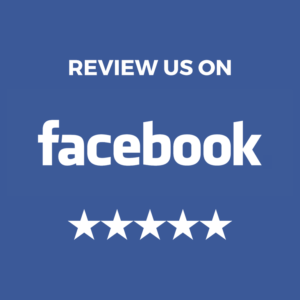 Our Quality Roofing family has earned the respect and admiration of our customers by delivering the best quality, craftsmanship and overall customer satisfaction. We don’t put on airs; we truly care about our customers. All of our installers have been certified by the CertainTeed Master Shingle Applicator™ program, and know the approved procedures for installing all CertainTeed shingles. We also conduct monthly safety meetings regarding OSHA requirements. From shingles, metal, tile to commercial flat roofing, Coastal Georgia Quality Roofs has the product lines and expertise to complete your job correctly, on time, and within your budget. 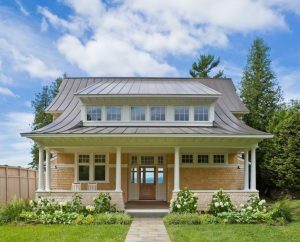 As a certified CertainTeed and GAF contractor, we can offer you the widest selection of shingle products and styles from the largest manufacturer. We offer the industry’s best product warranties, including lifetime warranties on shingles and siding.